Hey there, here is Graina, my game project that I've been working on solo for the past 2 years. It's under constant development. 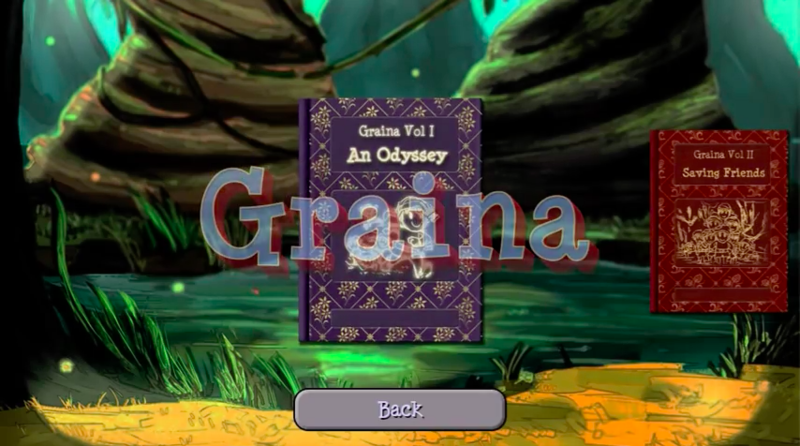 If you have played Lemmings before, Graina will feel similar, but not the same. 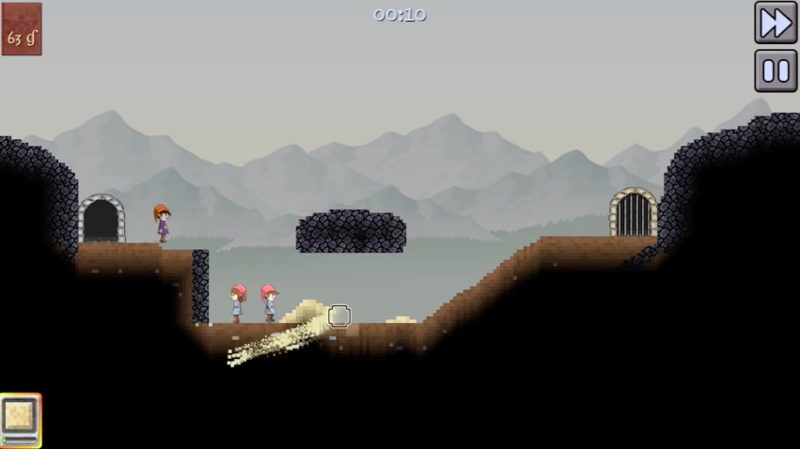 Play with the "literally" sandbox levels and try to solve puzzles on each level to bring the Gnomes to safety. 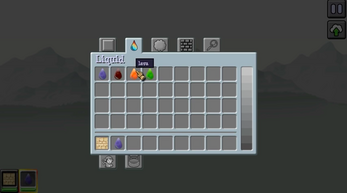 There is also a creative Tinker mode where you can try your own concepts or just play with the elements and have fun. Known bug : In tinker mode, save/Load doesn't work properly in full-screen. Issue is about entering text to the inputs. Game is constantly being updated. I'll try not to break any save-games in the process. See the development log in comments for the latest news in the below community section.